The beautiful city of Évora was the location of the recent work package leaders meeting. 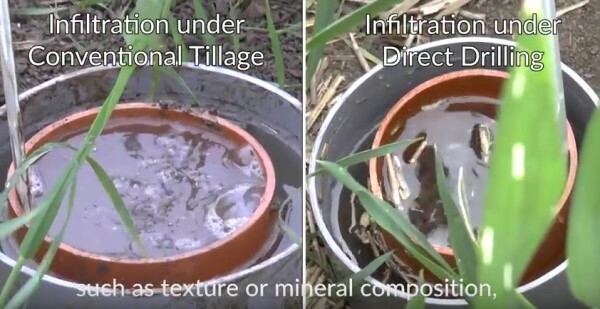 The team from Universidade de Évora, which is coordinating the work package on "Testing, evaluating and demonstrating measures to improve soil quality and crop production and yield stability", have recently produced another in our series of video clips "Soil threats and approaches for their mitigation." 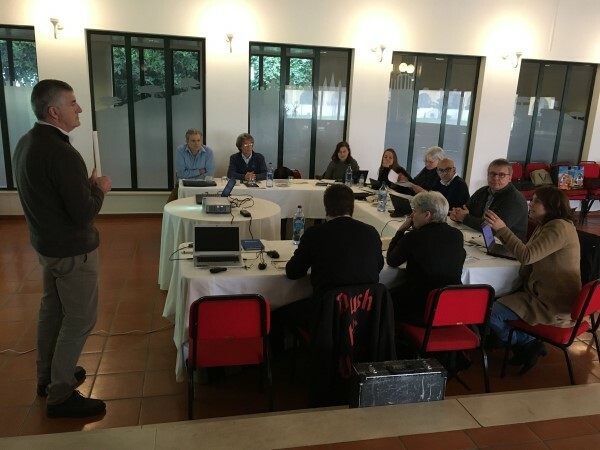 Gottlieb Basch from the University of Évora hosted the recent work package leaders' meeting from 25-26 January in Évora, Portugal. Discussions focused on the flow of information between the different thematic strands of the project and the preparations for the coming field work season, which will involve partners and stakeholders in all the study sites. The design and content of the soil quality app was reviewed so that it will be ready for testing in the study sites in coming months. Agricultural management practices that mimic natural ecosystems (such as minimum soil disturbance, permanent soil cover and plant or crop diversity) are the most promising for increasing soil quality. See this latest video clip from iSQAPER.